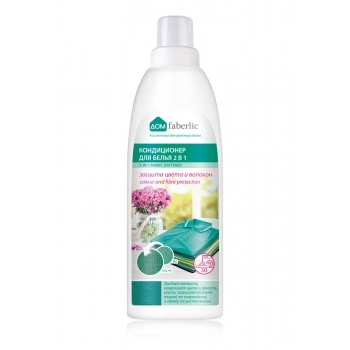 Concentrated Laundry Detergent For Wool And Delicate Fabrics is guaranteed to keep your garments looking continuously new. 1. It is effective against various types of stains. 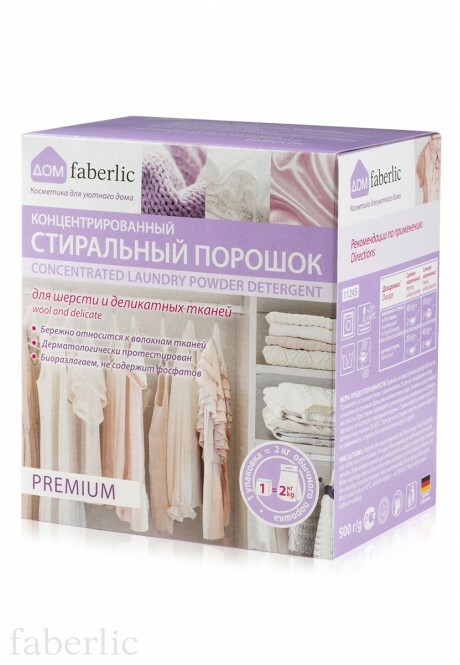 The laundry detergent for wool and delicate fabrics is formulated with the unique technologies based on the best achievements of German specialists. 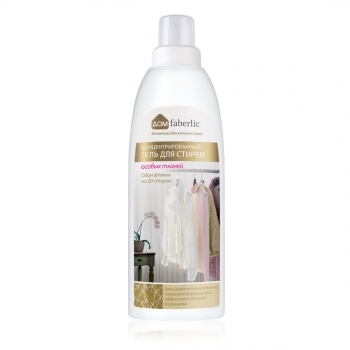 Special surfactants complex for wool and delicate fabrics ensures high effectiveness even in cold water. The detergent is infused with special components to maintain the long-lasting color intensity of fabrics and protect garments against discoloration. Does not contain any components that may damage delicate fabric fibers. Low pH helps to preserve elasticity of delicate fabric fiber. 2. It treats delicate fabrics carefully. Suitable for all types of delicate fabrics, including wool, silk, lace, velvet, chiffon, guipure, synthetic and other materials. Prevents deformation and shrinkage of garments made of delicate fabrics. 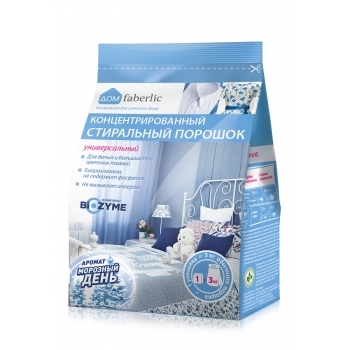 500 g of Faberlic Home Concentrated Laundry Detergent For Wool And Delicate Fabrics is equal to 2 kg of the traditional laundry detergent, which is more than any popular format now. Rinses out completely, even in case with the closely woven fabrics. Does not cause any allergy or skin irritation. 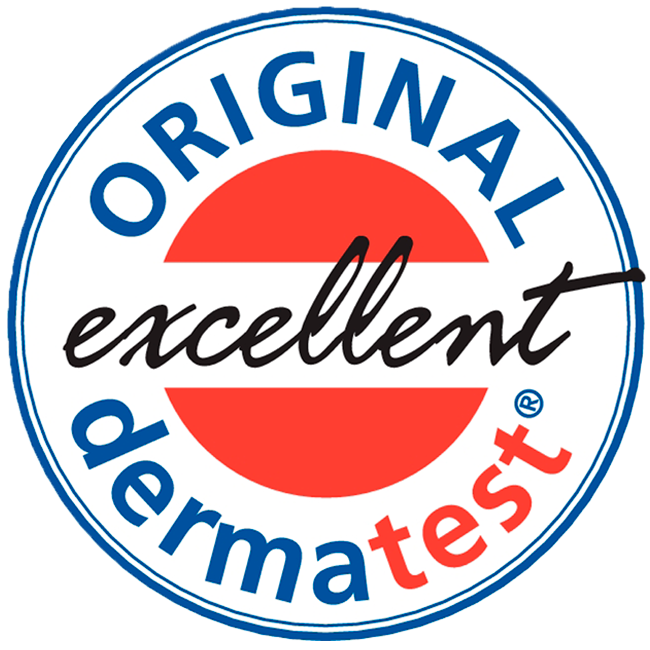 Dermatological safety is confirmed by the certificate issued by Dermatest Gmbh (scientific and research institute based in Germany). Can be used to wash clothes worn by the entire family. 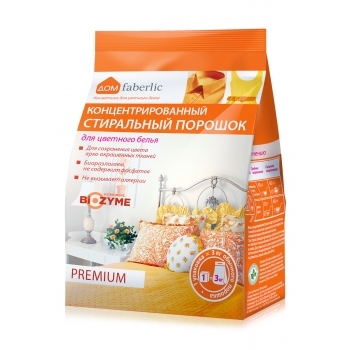 The detergent has been developed and produced in Germany based on the latest technology, from high-quality raw materials, and with account for recommendations of the leading washing machine manufacturers. Dreco Werke GmbH guarantees that the product quality is fully compliant with EU Directive. 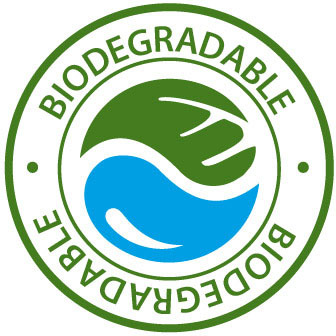 The company operates under DIN EN ISO 9001:2008. 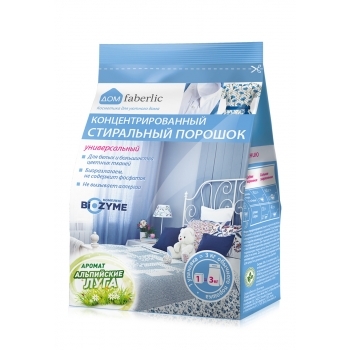 In addition to that, Faberlic Home Concentrated Laundry Detergent effectively removes stains in any temperature ranging from 25°C to 60°C, and stays active with any water hardness. Can be used for hand and machine wash (in any washing machines). Best before: 36 months from the manufacture date (see the package). 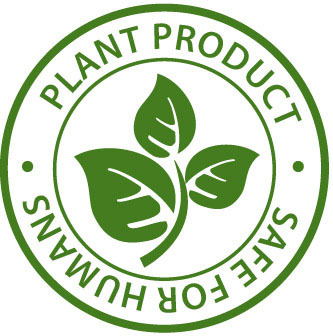 < 5% – citric acid, polycarboxylates, dye transfer inhibitor, fragrance component. Machine wash: for moderately soiled load of 4–5 kg, use 40 g of laundry detergent (2 flat measure spoons); for heavily soiled load – 60 g (2 heaped measure spoons). Hand wash: for moderately soiled clothes, use 20 g of laundry detergent (1 flat measure spoon); for heavily soiled clothes – 40 g (2 flat measure spoons). 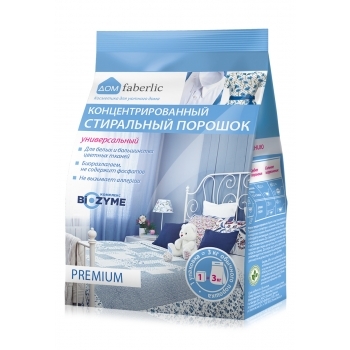 The detergent is suitable for all types of delicate fabrics, including wool, silk, lace, velvet, chiffon, guipure, synthetic and other materials. • Use as directed. In case of contact with eyes, immediately rinse with a lot of water. 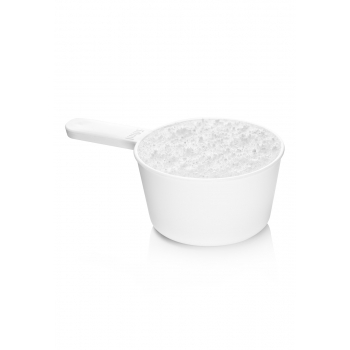 The detergent is active with any water hardness. 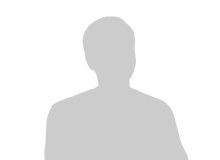 • Follow recommendations on the garments’ care labels and in the washing machine manual. • Wash wool at 30°C only, delicates - at 30–60°C. When washing by hand, do not soak wool and silk for a long time, do not rub the fabric against itself. • Separate your laundry by color, fabric type and dirtiness before washing. • Do not overload the washing machine drum. Я им стираю вещи также из других тканей, справляется на "5", нет резкого запаха, пенится даже при одной ложке!!! Шикарнейший порошок для стирки шерстяных изделий!!! Получила его в подарок и с тех пор регулярно заказываю! Отлично отстирывает шерсть, после стирки не оставляет запахов. Вещи свежие и мягкие!!! Просто влюбилась в этот порошок, аромат приятный, вещи яркие, мягкие. Порошок просто волшебный! После стирки вещи очень мягкие, а еще заметила, что исчезают "шарушки"! Это просто чудо! Порошок очень нравится - состояние шерстяных вещей после стирки. Маме тоже понравился, заказывала уже несколько раз. Хороший порошок. Вещи после него мягкие. Жаль, что пачка только маленькая. Очень хороший порошок! Вещи после стирки очень мягкие. Мне очень нравится. Отличная вещь - справляется на "5", отстирывает, ненавязчивый аромат. Порошок шикарный, стирала им зимнюю куртку, результат превзошёл мои ожидания. Мне очень понравился. Закончится, буду брать ещё, рекомендую. Порошок - мечта для белья. Качество отличное, буду брать ещё. Порошок классный, запах вещей после стирки этим порошком легкий и очень приятный. Буду пользоваться только им, главное, чтобы только не убрали с производства. Порошок хороший, отстирывает достойно, один из тех товаров, которые покупаю регулярно. Правда, не столь экономичный, как указывает производитель, но все же мне нравится. Рекомендую к покупке. Порошок мне нравится, запах приятный, не сильный. У ребенка аллергия, а этот порошок не вызывает аллергию. Будем пользоваться только порошками Фаберлик. Порошок шикарный. Пользуюсь только порошками Faberlic, а также всей серии для дома. Качество супер.